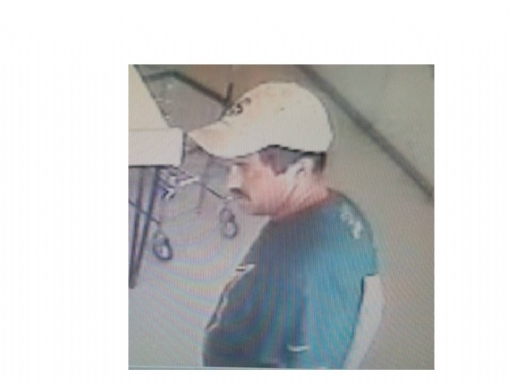 On July 17, 2015, the Lake City Police Department responded to the TD Bank located at 187 SW Baya Drive, Lake City, Florida in reference to an Armed Robbery. An unknown suspect, armed with a handgun, entered the bank and demanded money from one of the tellers. The suspect is described as a white male with dark hair, in his late 30`s to early 40`s, approximately 5`6"-5`9" tall and weighs between 150-200 pounds. If you have any information as to the identity or the whereabouts of this suspect, you are asked to call Crime Stoppers of Columbia County at 386-754-7099 or submit a web tip. You can also send a mobile tip using the P3 Tips mobile application. You will remain anonymous and may be eligible for a reward of up to $1000.00. On July 22, 2008, Linda Raulerson was murdered while working at the Joy Food Store located at North US Highway 441 and I-10. The suspect is a black male, approximately 5` 10" to 6` 1". 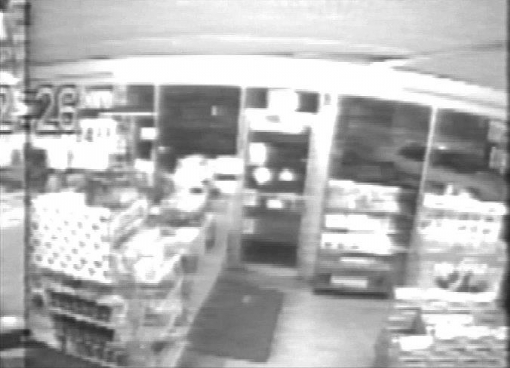 The associated vehicle is a mid-90`s, white Buick LeSabre. Anyone with information about this crime is asked to call Crime Stoppers at 386-754-7099 or you may submit a web tip. You can also send a mobile tip using the P3 Tips mobile application. You will remain anonymous and may be eligible for a cash reward. 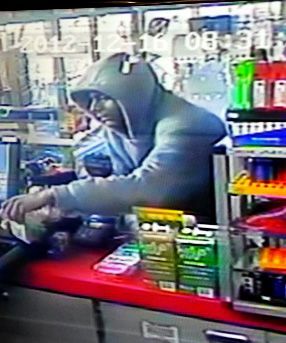 At approximately 12:00 pm on October 2, 2013, the Columbia County Sheriff`s Office responded to the Step In Food Mart, 4039 W. US Hwy 90, Lake City, in reference to a retail theft and criminal mischief case that had occurred inside the attached laundry mat. Upon arrival, deputies observed that three commercial washing machines were damaged and that the majority of quarters had been stolen. An arcade game and pinball machine had been broken into as well. The suspect is a white male, approximately 45-50 years of age, and was last seen wearing a teal Florida State University shirt and a white Florida State hat. If you have any information as to the identity of the suspect, you are asked to call Crime Stoppers of Columbia County at 386-754-7099 or submit a web tip. You can also send a mobile tip using the P3 Tips mobile application. You will remain anonymous and may be eligible for a cash reward of up to $1000.00! On Monday, August 19, 2013, between the hours of 7:00 am and 10:00 am, a 2004 Charcoal Grey Chevrolet Avalanche was disabled and parked northbound on County Road 25A, just south of Moore Road. When the owner returned to his vehicle, the bed topper and several items were stolen. If anyone drove in this area during that time and has any information that may help solve this case, you are asked call Crime Stoppers of Columbia County at 386-754-7099 or submit a web tip. You can also send a mobile tip using the P3 Tips mobile application. You could be eligible for a reward of up to $1000 if your information leads to the recovery of stolen property. Remember, you will remain anonymous!! If you have any information on the disapearance of Kamrie Mitchell and are in the Columbia County area, please call Crime Stoppers of Columbia County at 386-754-7099 or you may submit a web tip. You may also send a mobile tip using the P3 Tips mobile application. If you are in the Suwannee County area, please contact Crime Stoppers of Suwannee County at 386-208-8477 (TIPS). Remember, you will remain anonymous! 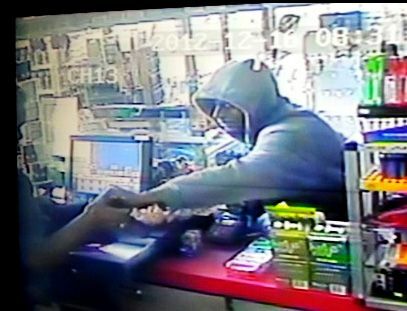 On December 16, 2012, at approximately 8:30 am, the Stop-N-Go (Exxon) at 3974 South SR 47 was robbed at gunpoint. A male subject entered the store armed with a handgun and demanded money from the clerk. After receiving an undetermined amount of currency, the suspect fled the scene. The suspect is described as a black male, 6` 0" and weighs approximately 165-170 pounds. 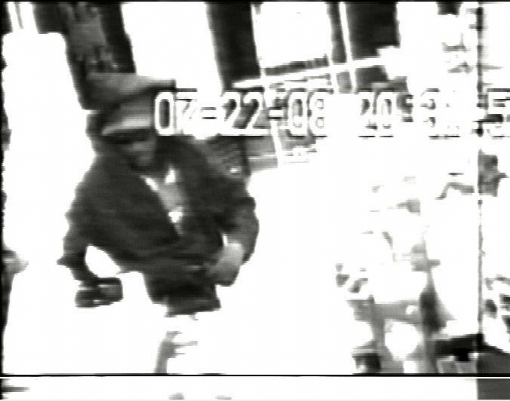 The suspect was wearing a light gray hooded sweatshirt, light gray sweat pants, black tennis shoes and a white t-shirt. The suspect also had a black stocking cap on under the hood of the sweatshirt. Anyone with information about this crime is asked to call Crime Stoppers of Columbia County at 386-754-7099 or submit a web tip. You can also send a mobile tips using the P3 Tips mobile application.